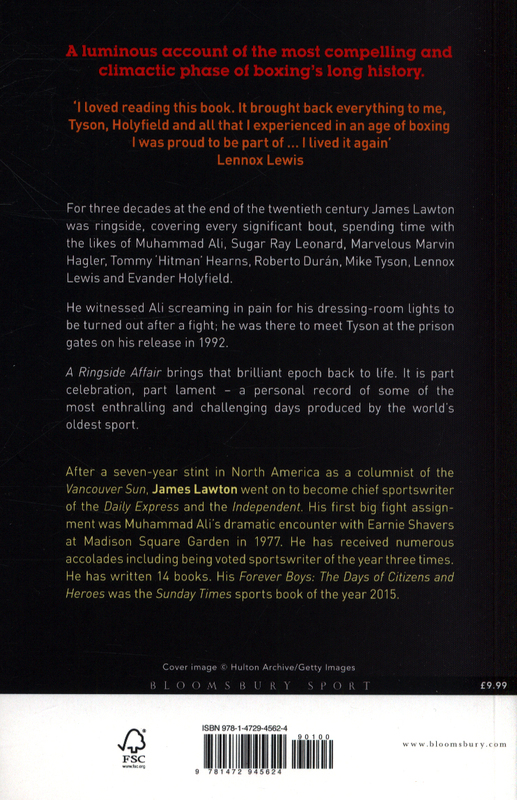 For three decades at the end of the twentieth century - throughout boxing's most engrossing era - James Lawton was ringside, covering every significant bout, spending time with the likes of Muhammad Ali, Sugar Ray Leonard, Marvelous Marvin Hagler, Tommy Hitman Hearns, Roberto Duran, Mike Tyson, Lennox Lewis, Evander Holyfield and many other great fighters. 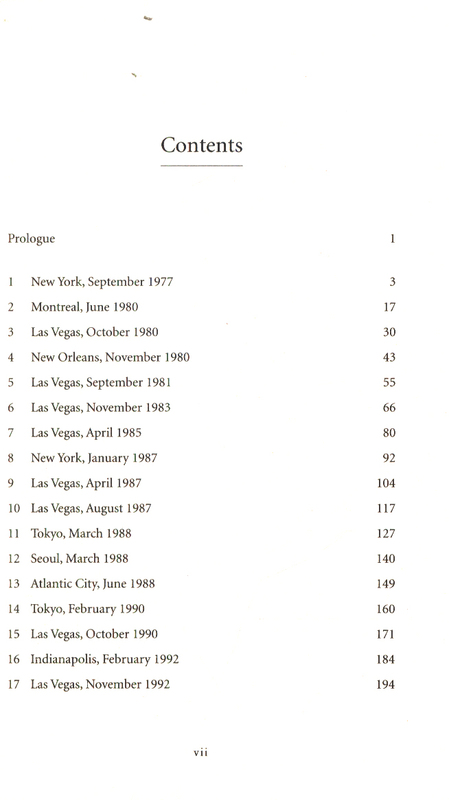 Lawton found himself captivated by the sport as he followed it around the world. 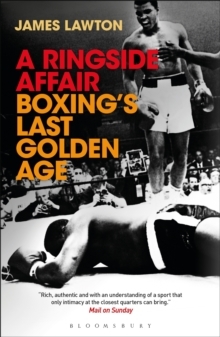 From a big fight's initial announcement, through the fighters' punishing training regimes, the overblown press conferences and dramatic weigh-ins, up to the bout itself and its savage fall-out - Lawton observed and absorbed it all, grateful for the remarkable access he was afforded. 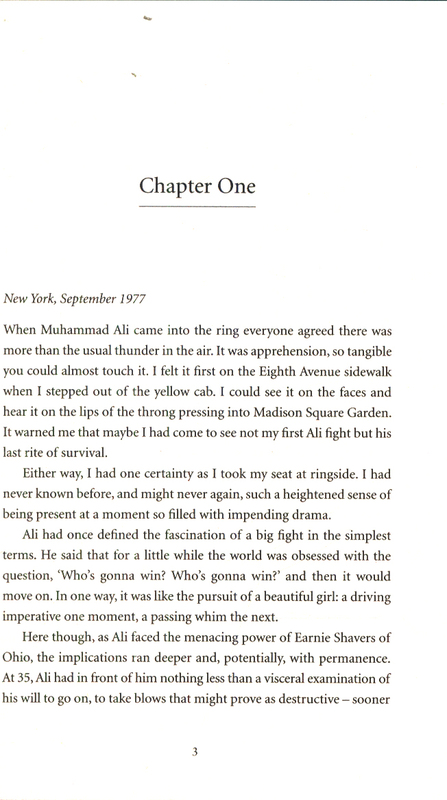 He witnessed Ali screaming in pain for his dressing-room lights to be turned out after a fight; he was there to meet Tyson at the prison gates on his release in 1992; he listened as former champions wept while struggling to find their new place in the world. 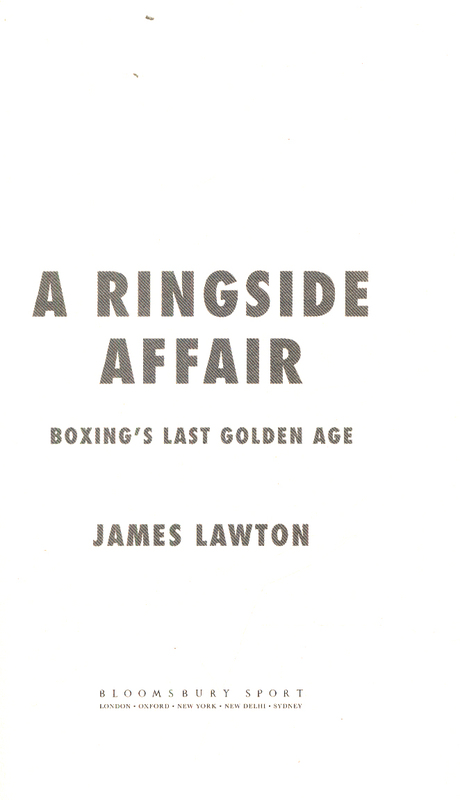 As part of a small, tight-knit group of sportswriters with the privilege of covering each fight in such intimate detail, Lawton formed lifelong friendships and found himself forever altered by being caught up in the whirlwind of a sport at its most spellbinding. 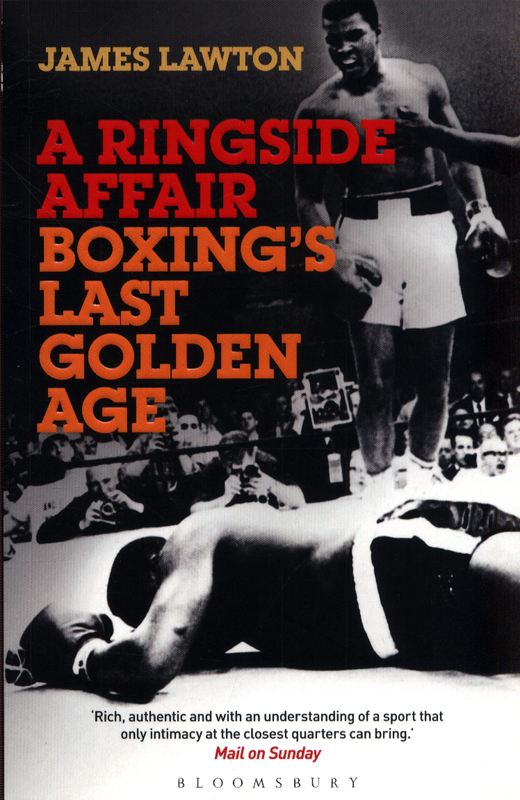 A Ringside Affair brings that brilliant epoch back to life - and puts it in the perspective it deserves. 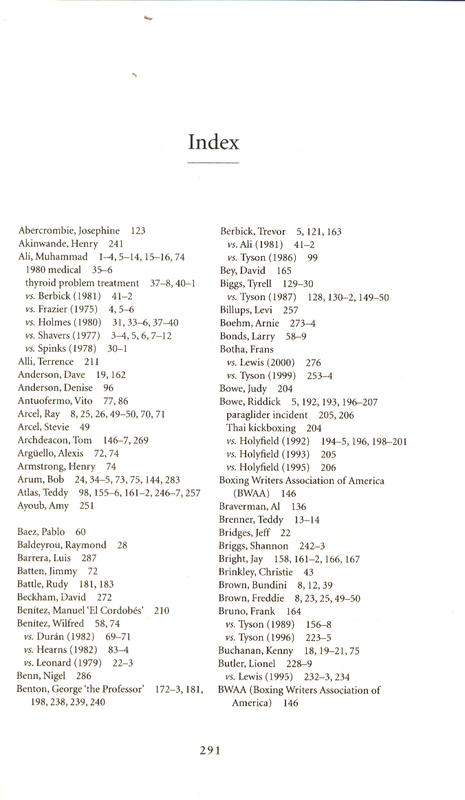 It salutes the epic quality of boxing's last years of glory, retraces arguably the richest inheritance bequeathed to any sport, and speculates on the possibility that we will never see such fighting again. It is part celebration, part lament, but perhaps most of all it is a personal record of some of the most enthralling and challenging days produced by the world's oldest sport.